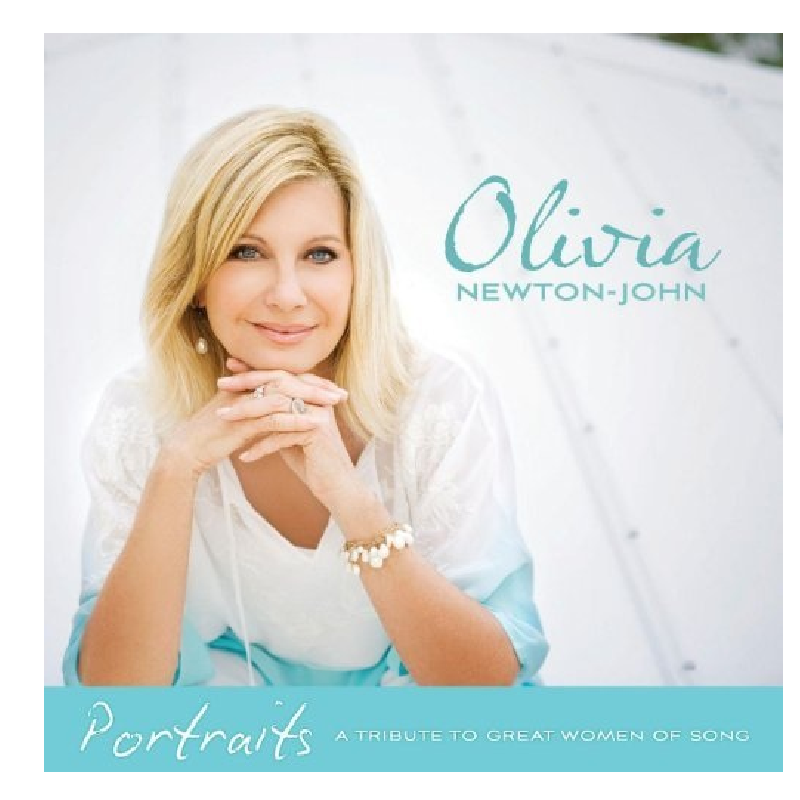 Olivia Newton-John CD, Portraits, A Tribute To Great Women Of Song. Release date June 11, 2011. "This CD was born out of love and respect for these singers and their songs- it pays tribute to some of the women who inspired, delighted and influenced me in the formative years of my career, or touched my life in some way..." (Olivia Newton-John on this engaging collection of the signature song of Doris Day, Joan Baez, Judy Collins, Karen Carpenter, Julie London and others. Olivia Newton John CD, Portraits, A Tribute To Great Women Of Song. Release date June 11, 2011.